Early in the morning, before work and while rest of your family is likely still asleep, is a great time to connect with other guys at The Ridge. 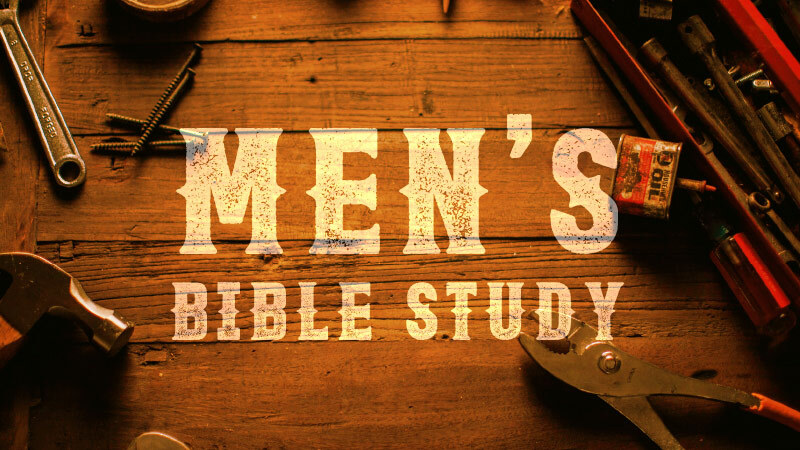 Join the men’s morning Bible study each Wednesday from 6-7am in the adult classrooms. No registration needed. Come anytime. Email Cheryl with questions.